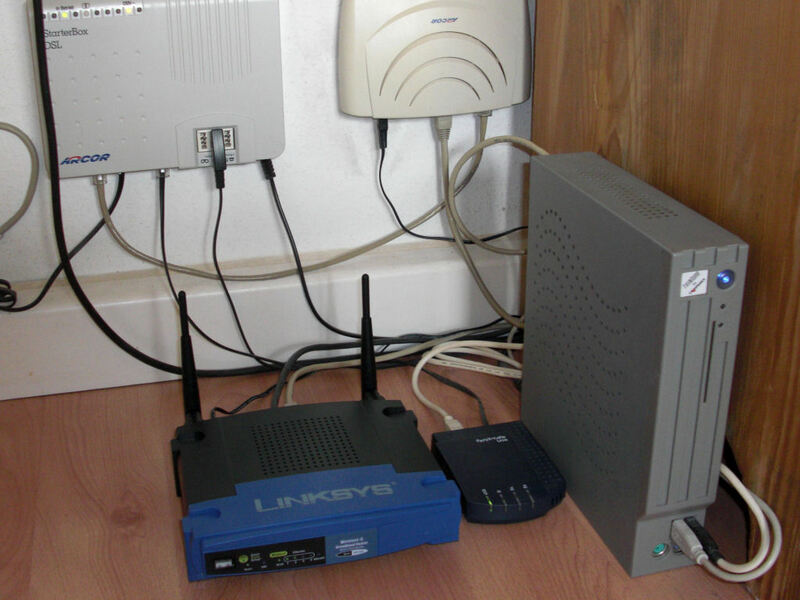 The Linksys WRT54GL was a full-featured WiFi router, but I just used it as access point and switch. Beginning of 2018 the Fritz!Box 7390 had been replaced by the current model 7590, since AVM stopped the software support for the 7390 at June 1, 2017 (also see the EOS list by AVM). After all, the model was thus provided with updates for about seven years. 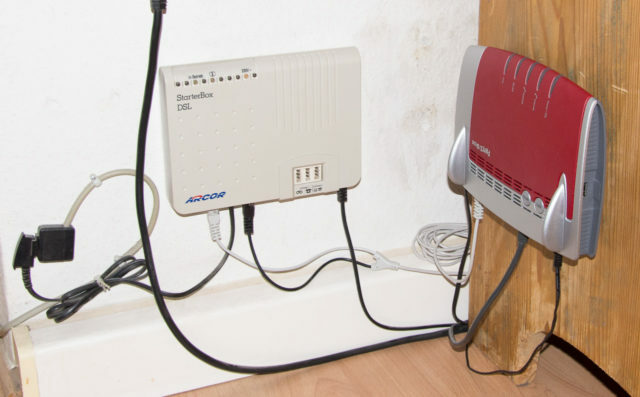 Meanwhile I also no longer live in Augsburg but in Berlin, where a connection with VDSL2 with 50 Mbit/s downstream and 10 Mbit/s upstream is available for the Internet connection.